While freckles or light brown spots on skin are harmless, they can be a bit bothersome and hurt your confidence. This is especially true if they are noticeable or cover a significant area of the face, neck, chest and shoulders. If you’re bothered with your freckles and want to get rid of them, Cutera Limelight from Cutis Laser Clinics in Singapore is worth considering. This non-invasive skin lightening procedure uses FDA-cleared intense pulsed light (IPL) to effectively deal with skin surface problems like freckles and brown spots. Continue reading to learn more about Limelight and how it can help remove your brown spots and freckles. 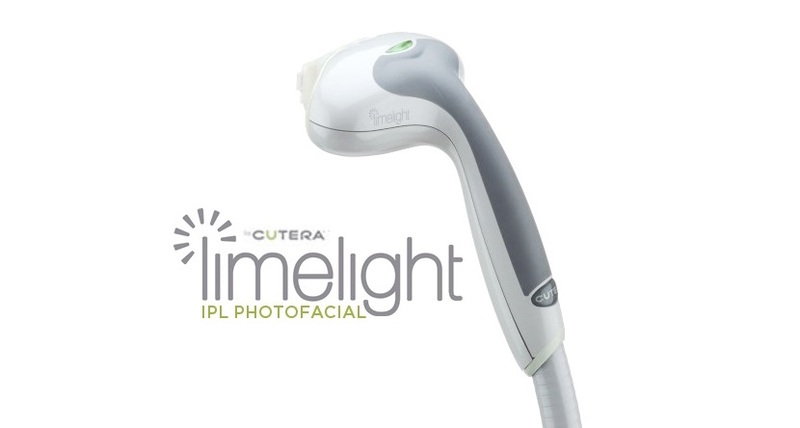 Limelight IPL Facial works by delivering intelligent pulses of light that is customized and safe to your skin tone. This targets pigmentation, which then draws out brown spots on the top layers of the skin. This will then scab and fall off after three to five days. Limelight is proven safe and effective in getting rid of brown spots, even in the deepest layers of the skin. The procedure is ideal on any part of your face, neck, chest (décolleté), shoulders, arms and even the hands with brown spots, tiny veins and skin redness. It is also good to know that light brown spots, which were previously difficult to resolve, respond very well to Limelight. How long does the treatment last? What does it feel like? 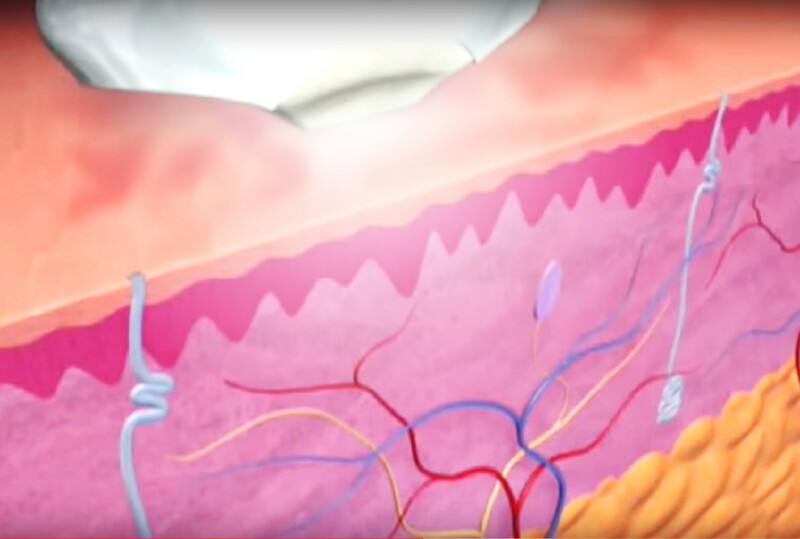 The treatment can last between 30 and 60 minutes, depending on the area to be treated. Patients usually report a mild stinging or pinching sensation that is similar to a rubber band snapping on your skin. What should I avoid before and after the treatment? It is advisable to avoid artificial tanning, or any sun exposure without sun protection two weeks before and after treatment. Do take note that if you arrive with a tan or sunburn, your Limelight appointment may have to be rescheduled because of the sensitivity of the procedure to the altered skin color. This is also important for the sake of safety to your skin. It is important to note that during and after the treatment, you may expect a certain degree of discomfort or irritation. It is also common to experience redness, which is similar to sunburn, for one to three hours. Hydrocortisone cream may be applied to reduce redness. You can also apply make-up soon after the procedure. It is also normal for brown spots and freckles to turn darker after the Limelight procedure. Rest assured that it will then flake or crumble off which may take five to seven days and your pigmentation will eventually get better after this period. If you want to get the maximum benefits, aesthetic doctors recommend having a minimum of five treatments, scheduled two to three weeks apart. Additional treatments may also be recommended if you have excessively sun damaged skin. The results of treatment are gradual yet natural. You can see the results of Limelight after one to three weeks. The pigmentation will then fade and diminish, leaving you with clearer and brighter skin. It is important to follow post-care treatments, which includes keeping the skin hydrated, avoiding overexposure to the sun and using sunscreen daily. Limelight can be effectively combined with Laser Genesis, which is an FDA-approved treatment that can reduce redness and inflammation and help with the healing of potential acne scarring. Laser Genesis can also reduce the appearance of enlarged pores, wrinkles, and skin redness to improve the skin texture by stimulating collagen growth. Combining a light-based procedure with a laser-based treatment can help address wide range of skin conditions such as freckles, sun damage, mottled complexion, fine lines, and large pores. With Limelight Facial, you can now get rid of your freckles and achieve a youthful and clearer complexion. Contact Cutis Laser Clinics today and schedule a consultation with our aesthetic doctor, Dr. Sylvia Ramirez, to find out if you’re a good candidate for Limelight and other non-invasive treatments.